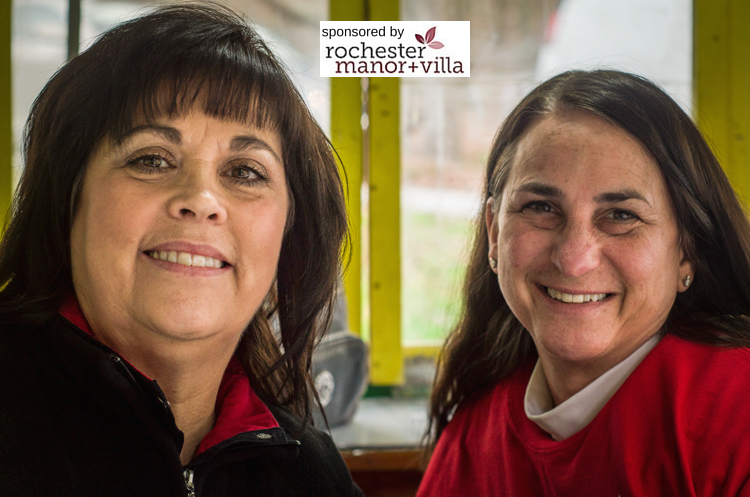 People of Beaver County is Proudly Sponsored by Rochester Manor + Villa. Want to see more People of Beaver County? We post a new one every single day! Erin Ninehouser loves photography for its ability to reveal truths and insights that are often too difficult to capture with words. She believes, as Garrison Keillor says through his troubled yet triumphant character Barbara in Pontoon, that “the only sermon that counts is the one formed by our actions.” A native of New Castle, Erin has made her home in Ambridge where she lives happily with her wonderful husband Dave, their three adorable and hilarious cats, and their “old gentleman” dog, Max. Erin is excited to help tell the stories of the people of Beaver County. You can see more of her work on Facebook and connect on Instagram or Twitter.  Archived in People and tagged people.